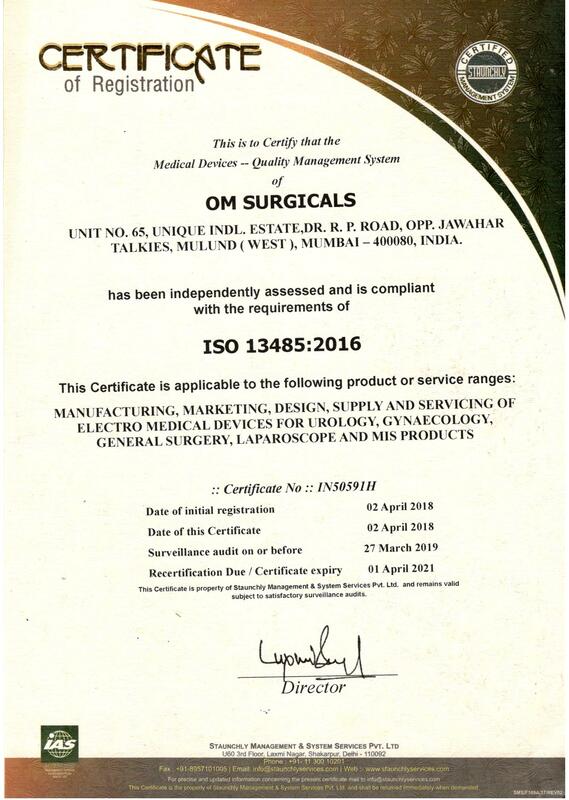 Om Surgicals is the largest manufacturer and distributor of laparoscopic equipment and instruments in India. 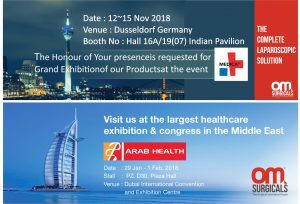 Founded in 1993 with a strong background of industrial automation and pharmaceutical diagnostic equipment, the company in a short span has offices in 13 major cities along with sales and service centers throughout India. The Headquarters and factory are located in Mumbai. 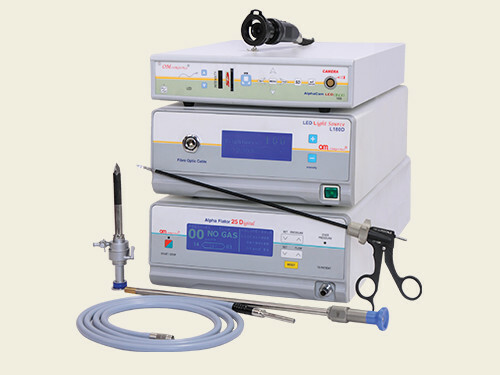 Equipment and instrumentation in Minimal Invasive Surgery have been changing continuously. We have not only been able to keep up with the pace these changes but also been able to ensure quality products at economical rates. 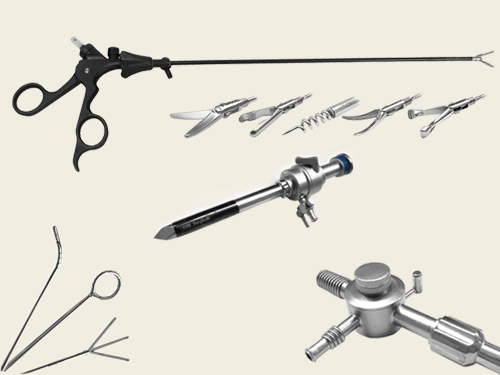 Our clientele includes endoscopic surgeons, gynecologists, urologists and endoscopist in both. The dedicated family of employees and upgraded mechanization have ensured the highest quality standards of equipment and instruments, innovation, and development of newer instrumentation. 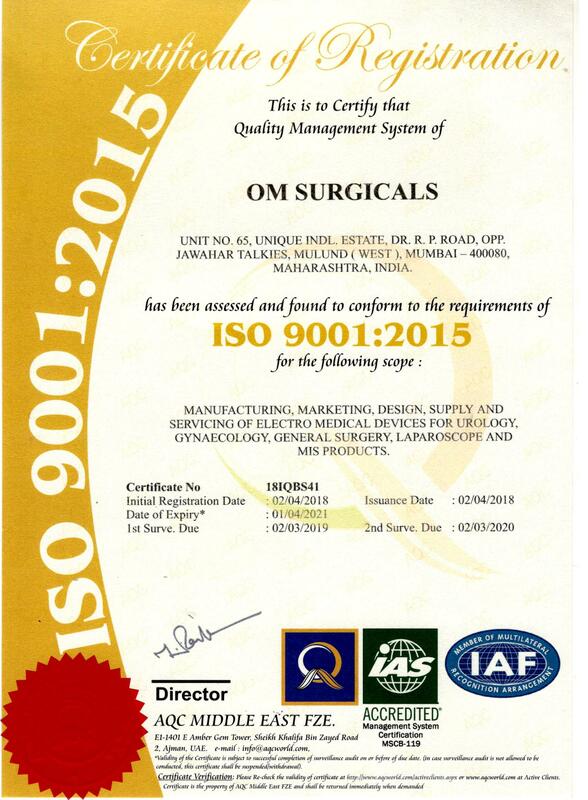 Om Surgicals has been able to keep up with the changing scenario, provide flexibility to meet specific individual needs and provide prompt after sales service.